Kenworth Truck Company will showcase its medium and heavy duty work trucks at The Work Truck Show March 5-8 in Indianapolis, Indiana. Kenworth will also offer up the latest information and spec’ing options for its vocational truck lineup in its booth (Number 1401). The show is sponsored by the National Truck Equipment Association (NTEA). 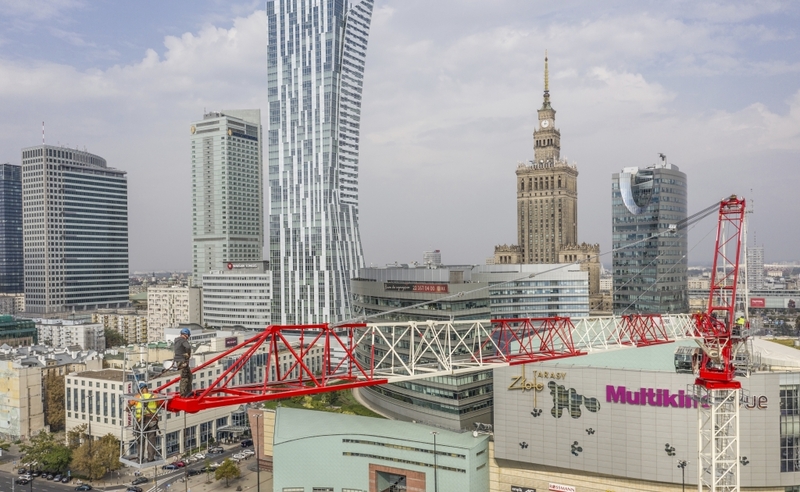 Terex CTL 340-24 rises to a height of 240 meters during the construction of the 310 meter high Varso tower in Warsaw. 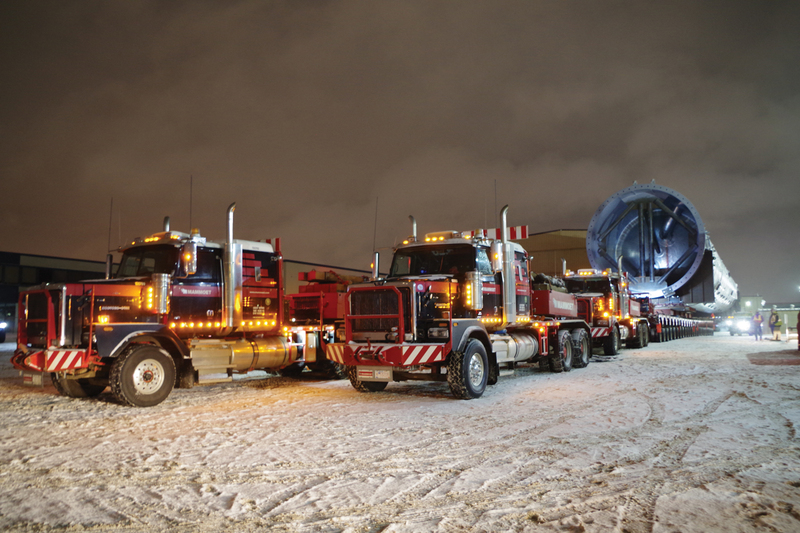 On the snowy night of January 6th this year, the heaviest load ever to travel Alberta roads eased out of Dacro Industries Edmonton fabrication yard. 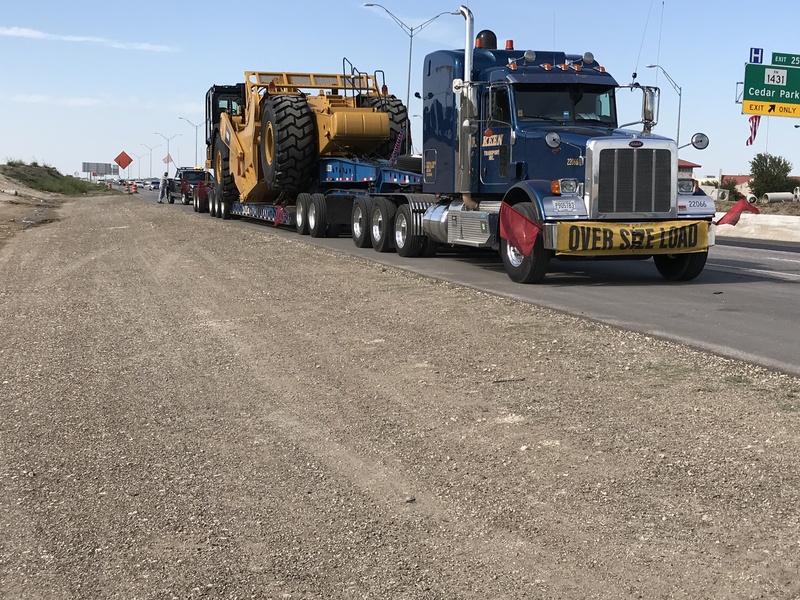 Three days later, the propylene-propane splitter—the largest vessel by volume ever constructed in Alberta—arrived at Inter Pipeline Ltd.’s Heartland Petrochemical Complex construction site near Fort Saskatchewan. On February 11, 2019 Van-Ed Equipment Ltd. announced that Craig Stewart had joined the team as General Manager. 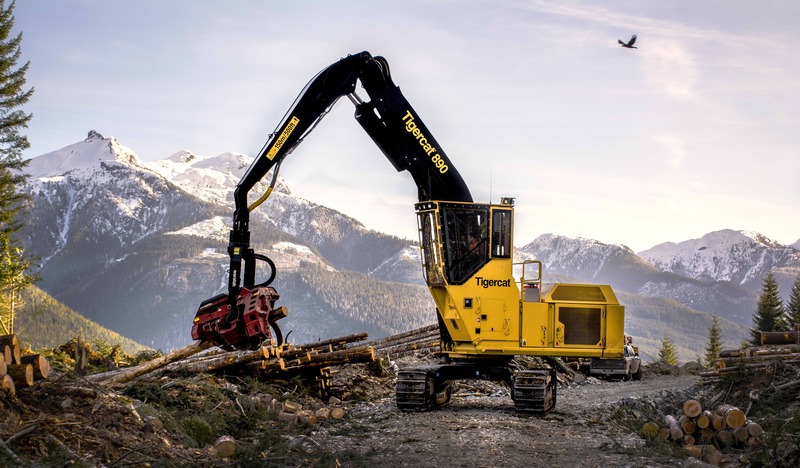 Along with the President, Rick Thompson, Craig will oversee the sales, rentals, parts, service, and operations based at our Port Kells facility in Surrey, B.C. Vancouver, B.C. – In advance of World Whale Day on February 16, BC Ferries and the Vancouver Fraser Port Authority have launched a tutorial for mariners to build awareness of local whale species and how to identify them, and provide navigational strategies to reduce potential interactions between ships and whales in B.C. waters.